Watch: Xiaomi showcased foldable tablet/smartphone prototype! 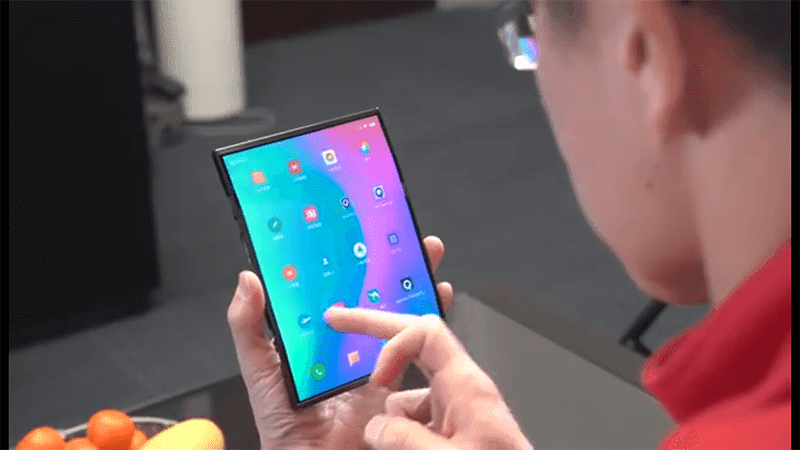 Home / mobile / video / xiaomi / Watch: Xiaomi showcased foldable tablet/smartphone prototype! Donovan Sung, Xiaomi's Director of Product Management just showcased their prototype model of a foldable smartphone. A real foldable smartphone from Xiaomi! 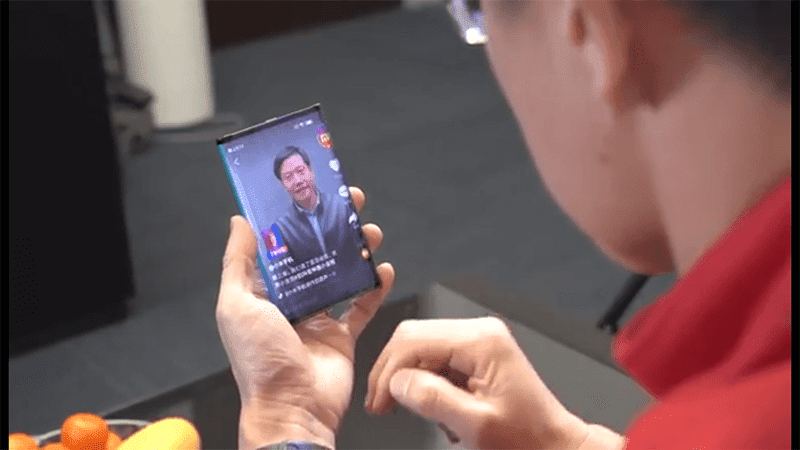 He revealed the special video from Bin Lin, the President and Co-Founder of Xiaomi showing the prototype smartphone. Xiaomi's implementation of a folding smartphone even appears to look better than what FlexPai released last December. There are no details regarding key specs and other features of the said device yet. Watch the video below. What do you guys think? What will be name of the said handset?